INVESTMENT SPECIAL!!! 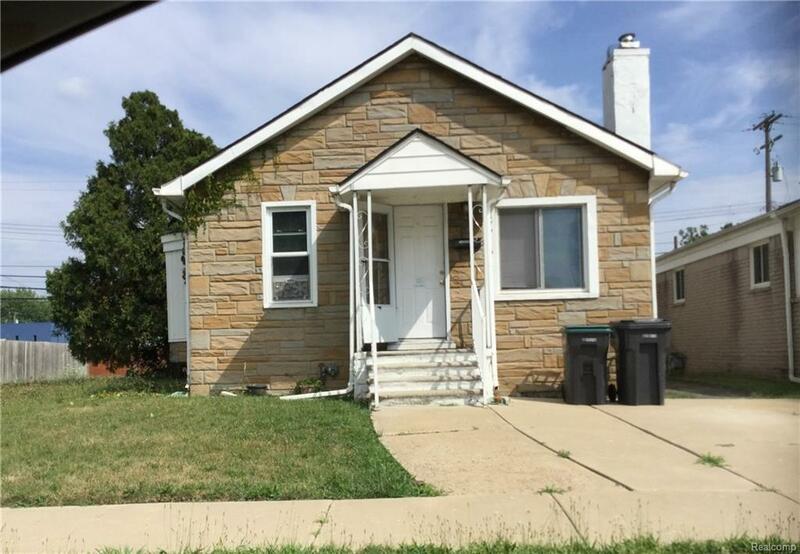 3 bed, 1 bath ranch with basement and 2-car garage. THIS IS A BULK SALE TO BE SOLD AS-IS IN A 5 PROPERTY PACKAGE ONLY, INCLUDING MLS #'S: 218071647,218071670, 218071727, 218073008. BUYER RESPONSIBLE FOR ANY CITY REQUIREMENTS/REPAIRS. SUBJECT TO PROBATE COURT APPROVAL. Subject to tenant's rights. Properties to be sold on a Trustee's Deed and Title to be placed with Seaver Title.